Are you happy with your ticket sales? You may sell lots of tickets and appear to have great sales, however do you know your profit margin? Having huge margins is of course fantastic for the event organiser, however if that is coming from overpriced tickets, it won’t last long. You can increase your ticket prices as much as you like, but you are likely to have very few attendees who don’t have the sense to know when they’re getting ripped off. 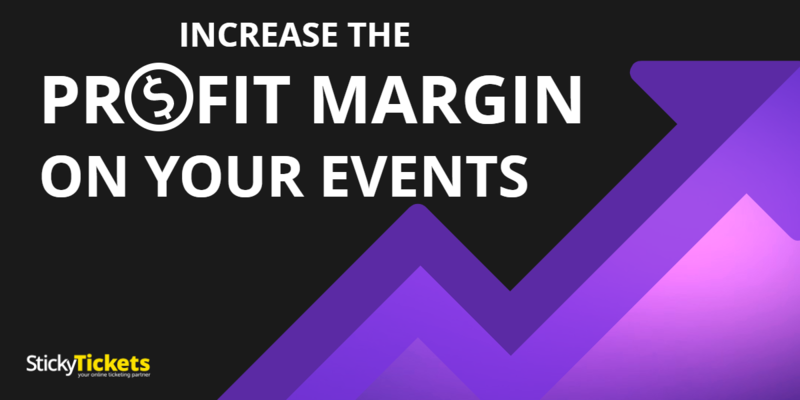 There are ways though to increase the profit margin on your events, and still have attendees feel like they’re getting a great deal. Offer a VIP Package. Creating a VIP package can often be done with very little expense, by including such things as better parking, preferred seating or meeting some of the speakers at your event. You can keep other ticket prices the same but simply an additional, higher priced VIP ticket. 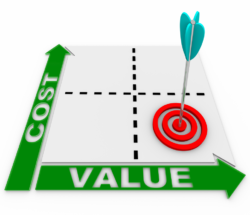 Reduce marketing expenses. 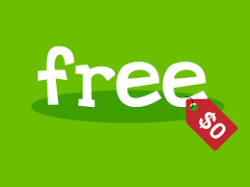 Look at ways to reduce your marketing and promotional costs, such as replacing printed materials with electronic and sending out press releases to online editor lists and bloggers for free publicity. Also, don’t waste inventory- wherever possible, anything that you need to be produced for your event such as promotional items, notebooks etc, should be printed in a way that you can use the same ones next year. This means don’t include dates or anything that is only relevant for this event. Also look to partner with others who have a similar audience where you can reciprocate some promotion when they need it. Everyone loves a freebie! Look at your attendees and what might appeal to them- free wine tasting? Craft beer? Including this in your ticket price definitely adds both to perceived value and enjoyment. It also doesn’t necessarily have to add to your costs. Look at getting this part sponsored- it could be well worth the promotion for a local or new company to promote their product, and be included in your event images, shared on social media and acknowledged as a sponsor. Look for growth. Are there opportunities for you to promote your events to a new market? Always be on the lookout for anyone who may benefit from or enjoy your events, and look to partner with others who have a database you can market your events to. Add your booking fee. When setting your ticket prices, you have the ability to either add the booking fee to your ticket price or include it. Adding the booking fee to your ticket price means you net more for each ticket sold. Perform a quick audit and see where you stand on margins. 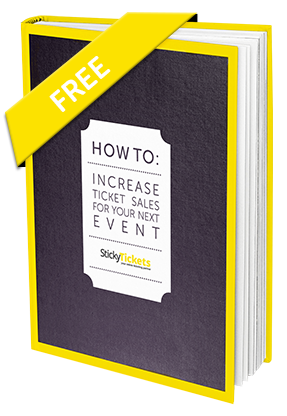 If it is something you need to work on, look at your previous events to analyse sales and demand- that will tell you a lot about whether you are in a position to increase ticket prices, add a new ticket type, reduce costs, or all three!